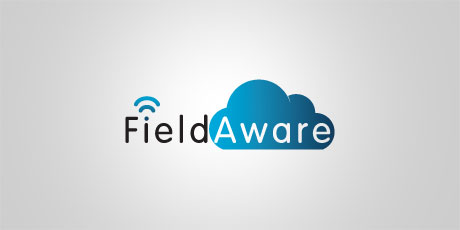 Fieldaware are re-shaping the field service industry! 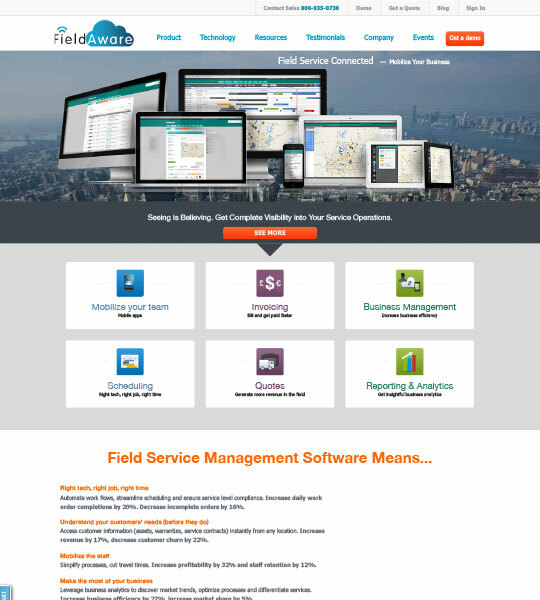 Their made-for-mobile, cloud-based software was designed from the ground up to provide ease of use with incredible flexibility – a combination that enables field service organisations to amaze their customers, astonish the staff and surprise the competition. The software was architected as a mobile platform, with no incumbent legacy software, features or functions. Another Irish success story in the USA. Their old website was a WordPress site that fitted the bill at the time, but was not designed to maximise user engagement and allow users interact with the business. The new site built by Enhance was a custom built site based on fieldaware’s initial specification and agreed requirements. Critical were elements such as; best practice ‘user experience (UX) , immersed connectivity with 3rd party systems and ease of update and localisation to different country regions. The new site was developed to build on the detailed analysis of UX and UI elements – while coupling SEO optimisation features, localisation elements and easy to use CMS structures into the build, responsive design was a given. 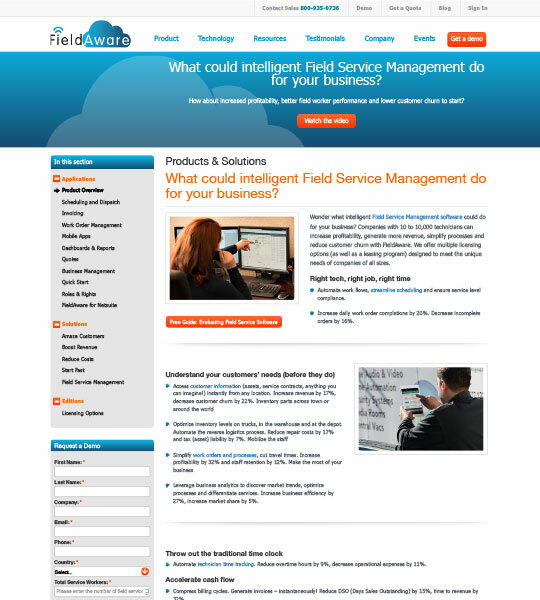 Fieldware are leaders in the section in terms on their understanding of the digital marketing space, we were delighted to work on a range of specific activities which has grown the websites key metrics across a range of online measurements.